Community forums are a great way to connect with community members and to express your views, learn about bushfire preparedness and explore ways for the Bushfire-Ready Neighbourhoods program to become a part of your community. 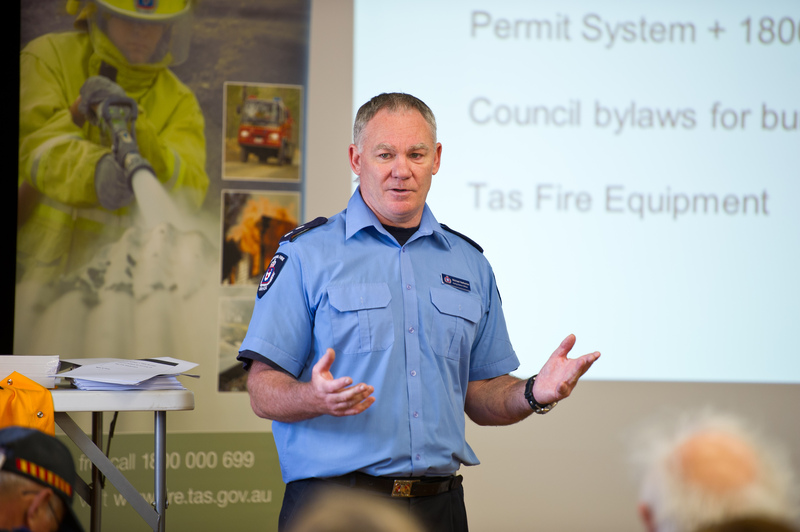 It is also an opportunity to hear from groups such as the Parks and Wildlife Service, Forestry Tasmania, Councils, Tasmania Fire Service District Staff, Volunteer Brigades and other other groups as are relevant and able. Community forums are a great way to connect with those around you to build preparedness in your local community.